Payment for services in the public sector will be digitised from July this year to ensure cashless government business, the Vice-President, Dr. Mahamudu Bawumia, has announced. 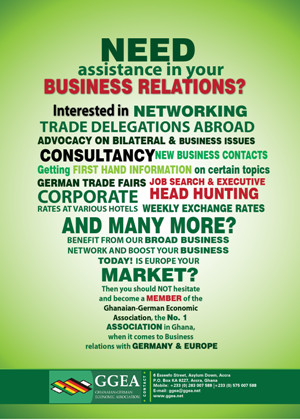 Dr. Bawumia announced this when he opened the third German-Africa Business Summit (GABS) in Accra yesterday. Dr. Bawumia said the government was focused on promoting trade and investment to build a country with a robust economy, capable of meeting the development needs of the citizens. 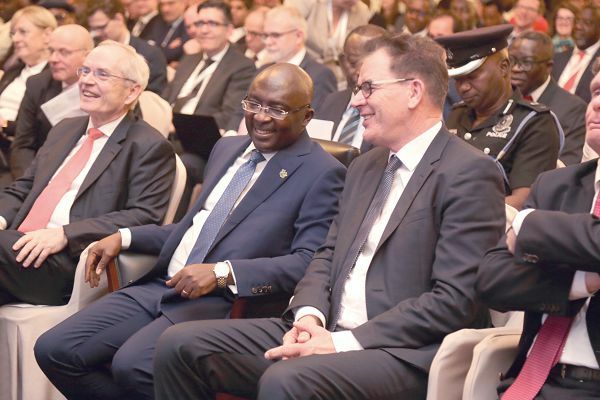 Dr. Bawumia said the way forward was for African governments to increase trade among themselves and also seek strategic partnerships with other continents. The Minister for Economic Cooperation and Development of the Federal Republic of Germany, Dr. Gerd Muller, commended Ghana for maintaining a stable democracy. On the way forward for Africa, Dr. Muller asked that value addition to raw materials should be prioritised as that would trickle down to job creation and boost the local economy.